You’re invited to the party of the year! 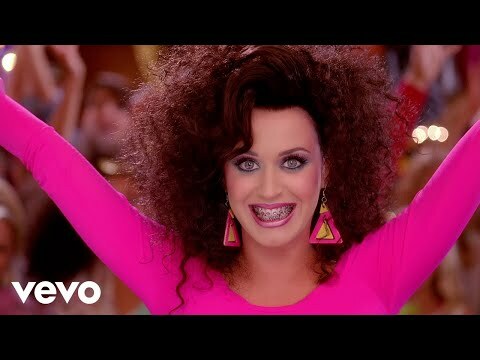 Find out what happened to Kathy Beth Terry in the official music video for Katy Perry’s “Last Friday Night (T.G.I.F. )” featuring Rebecca Black, Darren Criss, Kevin McHale, Hanson, Kenny G, Debbie Gibson and Corey Feldman!